Looking at your closet for the coming fall and realize that you are short some gloves. I finally was able to sit down and solve this Repli-Kate dilemma. 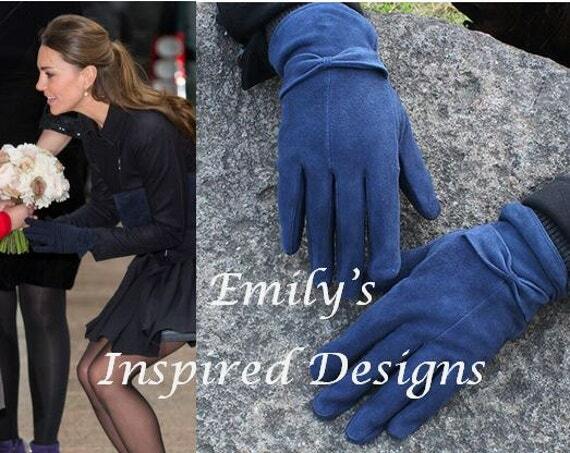 For $35 they will keep your hands warm and stylish!